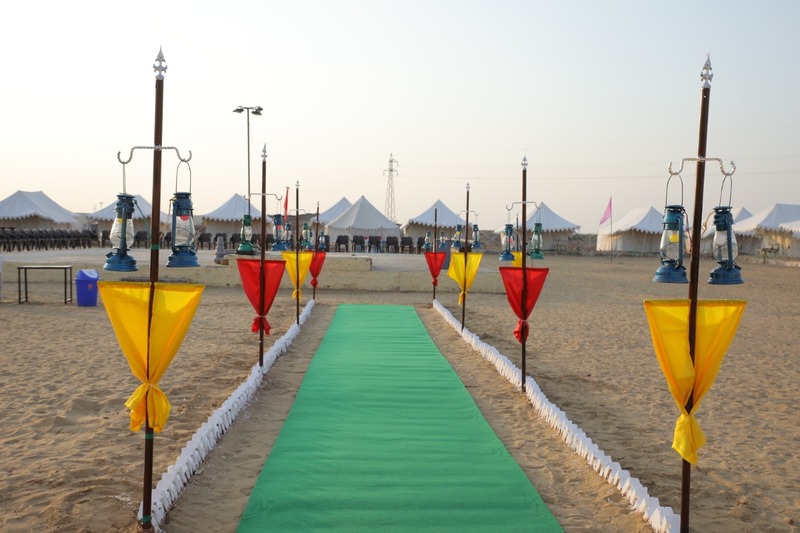 At any trek Budget is most vital thing.To Make beyond any doubt you ought to have cash for trip. 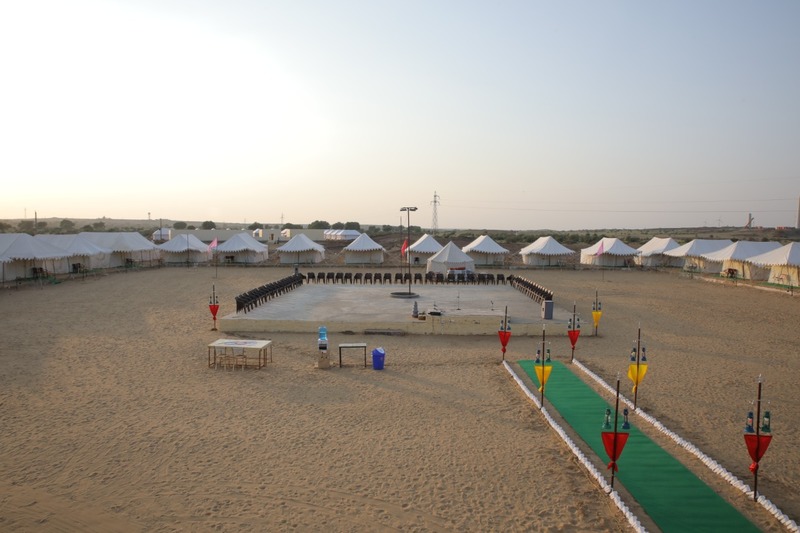 On the off chance that you are coming Jaisalmer at that point should discover manage camp, rental auto, Plan for nourishment and drink and whatever else you will require. 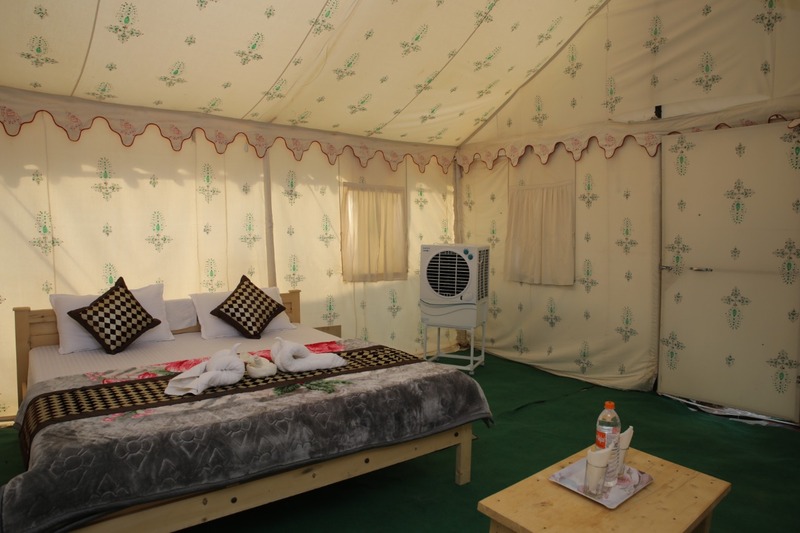 Jaisalmer Desert Camp offers different bundle like one night stay pickup, 2 night stay etc.Camp In Jaisalmer is the organizations situated in Jaisalmer who began offering Jaisalmer Desert Camp and this Camp is known for incredible desert safari destinations, each traveler who go along with me, get thee magnificent of a desert tour.Camp In Jaisalmer remains a long lasting memory for voyagers. Septemper to April : You can better enjoy the desert camps during the winter season.So it is better to plan your visit from Septemper to April Sightseeing as well as similar outdoor activities such as camel ride, desert safari is highly pleasant and the temperature remains below than 24 degree Celsius.Evenings and nights are cooler and the temperature can additional drop down to 7 or 8 degree Celsius. Jeep Safari in Jaisalmer :- The 2nd type of Safari tour at Sam sand dunes is Jeep Safari.The tour timing is same (evening 5 pm to 7 pm and sunset 5 am to 7 am) and maximum 5 people can sit in one jeep.The Jeep safari tour will start from Camp in jaisalmer to three different sand dunes which are 30 to 60 meter tall. 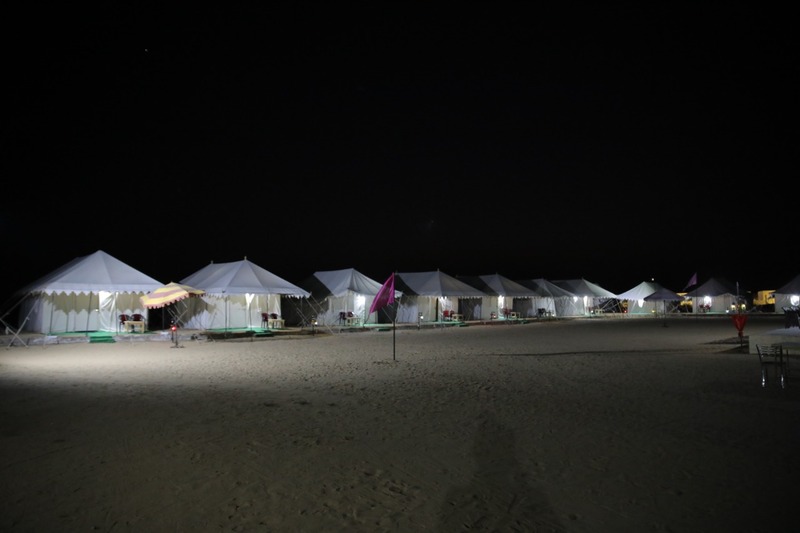 Night Safari in Jaisalmer :- The Night Safari tour is conducted in Jeep and is a new tour introduced in Sam Jaisalmer.Here we’ll go for a ride at sand dunes after 7 pm where only Jeep headlights & moonlight will be our guiding force.The Night Tour is a unique experience, only enjoyed at Sam Jaisalmer and from Sep to April.